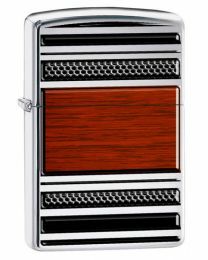 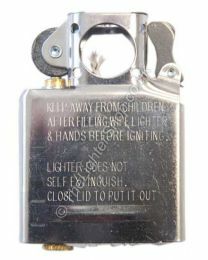 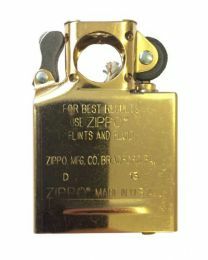 Zippo pipe lighters have a special chimney which enables the lighter to be held on it's side and for the flame to be drawn downwards into the pipe. 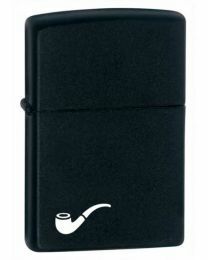 Matte black Zippo Lighter. 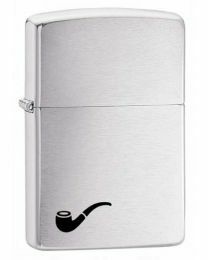 Designed to light pipes more easily.